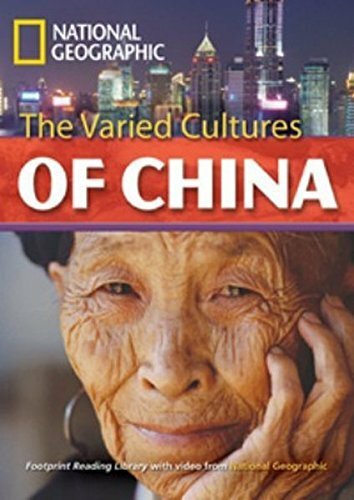 For thousands of years certain remote groups of native Chinese people have existed in near isolation. Separated from the mainstream world, these deeply cultural communities have maintained the old ways of life. Now, with the introduction of today's modern conveniences, they could disappear. What are these cultures? Can they be preserved before it's too late? Dr. Rob Waring is an Associate Professor at Notre Dame Seishin Women's University in Okayama, Japan. His research interests extend to reading and the acquisition of vocabulary. He is a founding member of the Extensive Reading Foundation and a well-known expert on Extensive Reading. He has published many articles on Extensive Reading and is program advisor to many educational institutions throughout Asia. He maintains an Extensive Reading website, and is owner and moderator of the Extensive Reading discussion list. He was co-conference chair of JALT 2005 in Shizuoka, Japan.